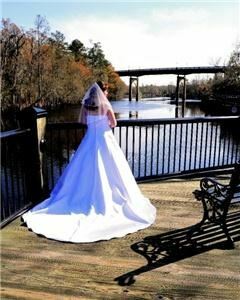 We offer a full range of photographic services but specialize in weddings. Our style is both candid and classic as well as contemporary. This assures you that we will completely capture all the precious moments of your special day.